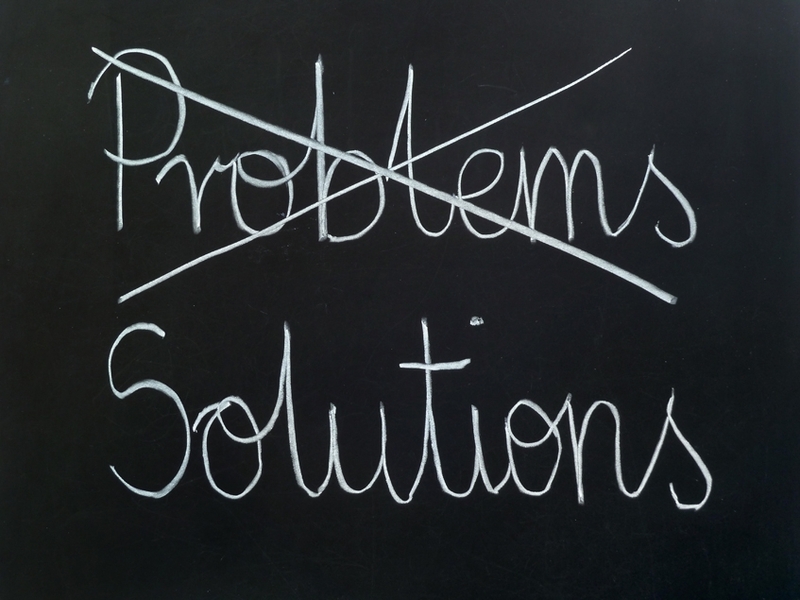 Think About This … It’s easy to come up with problems, but how are you with solutions? How many times has someone moaned to you about a problem without the solution on how they would fix it? Don’t be one of those people. If you can see a problem, think of the solution before you open your mouth. anyone can whinge. Keep on doing what your good at! Hi Filomena, yes I find that once I make a plan to fix a problem, I immediately feel positive. I always strive to rid my life of negativity, big or small. You can then get on with the important things. The things that make you smile.